“Oh! Heaven is a place on earth.” December is almost here, and most of us are feverishly looking all over the internet for a great winter getaway to usher the New Year. Well, aren’t you the lucky one today? Because we have found you just the right place to be at when you step into the first day of the coming new year. 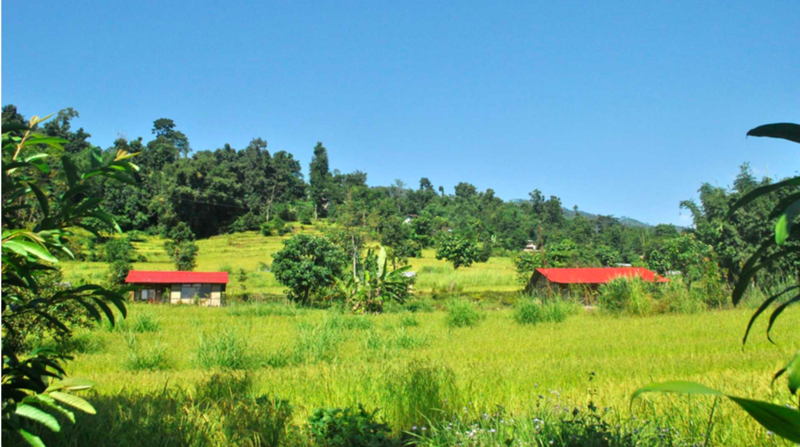 PaliGhar is a countryside farm-stay that’s situated in a small town called Echhey in West Bengal’s scenic destination, Kalimpong. 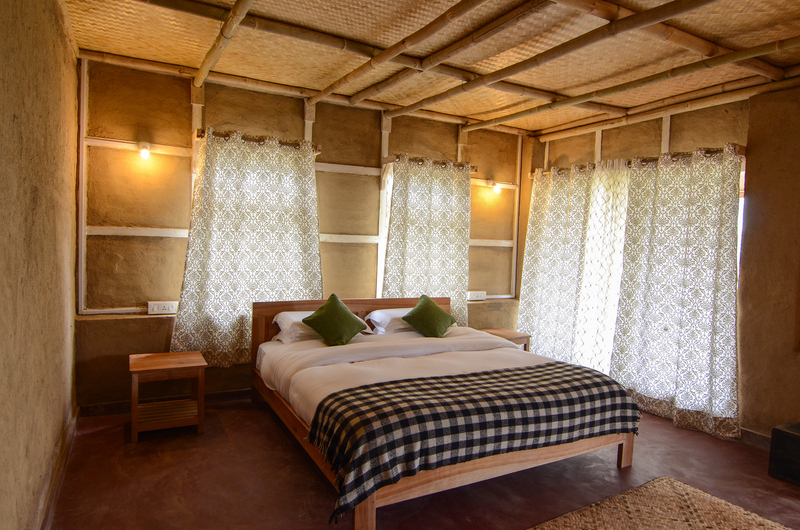 Kabir Pradhan, the founder of PaliGhar homestay, tells us why PaliGhar is more than just “another hotel”, and how they’ve worked on keeping the place connected to its roots, heritage and culture without compromising the quality of comfort and service they offer their guests. I am Kabir Pradhan and am 32 years old. After completing my Bachelors in Commerce at Calcutta University, I realized that the subject didn’t interest me much. I then pursued a Post-Graduate Diploma in Travel & Tourism Management from the Indian Institute of Travel & Tourism Management at Delhi before returning to Kalimpong. I began working in the travel sector as a trekking Sherpa in Nepal covering the Everest and Annapurna regions. 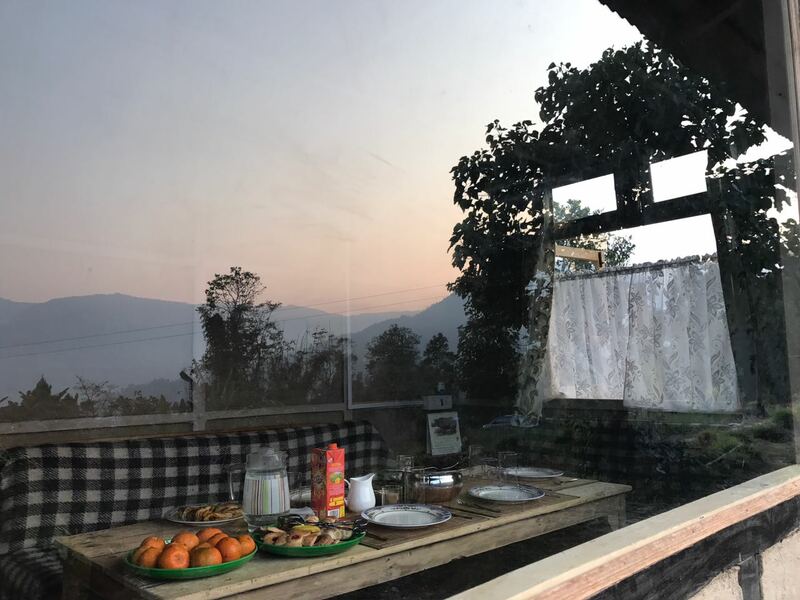 I then came back to India and started working with Shakti Himalaya setting up village houses, trails and other experiences including the luxury camp 360* Leti in Uttaranchal and Shakti Ladakh. This was my introduction to the luxury and high-end tourism market. I then headed back to Delhi and started working with another Destination Management Company called Periplus Travel. My last job was with AndBeyond South Asia, another travel company based in Delhi that caters to the luxury market. Why and when did you decide on setting up PaliGhar as your first business venture? 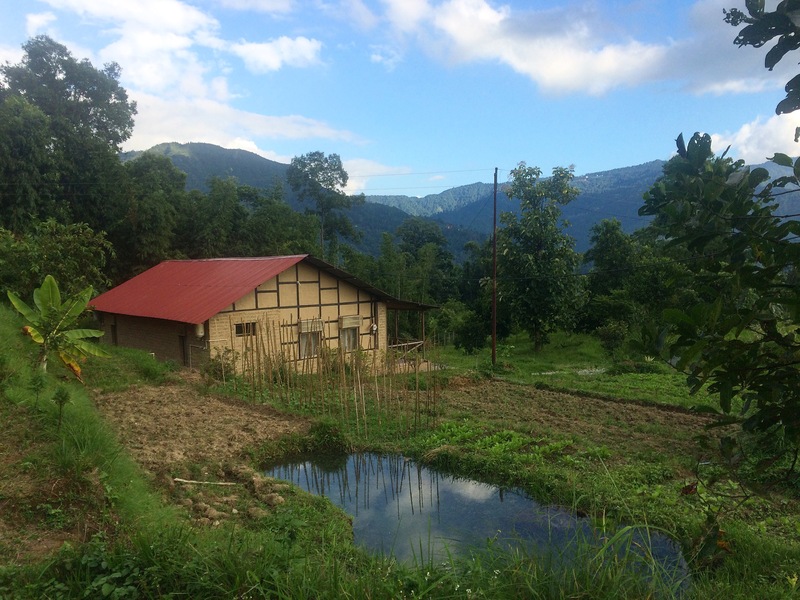 PaliGhar is about 30 mins drive outside the town of Kalimpong.Work on PaliGhar had begun by Nov 2015 and we completed the job after the monsoon season of 2016. However, we officially launched the business in January 2017. The property is set in approx. 3.5 acres of farmland and is blessed with a perennial source of water. Since its inception, PaliGhar continues to promote local architecture and craftsmen to support and uplift the livelihood of the local community. 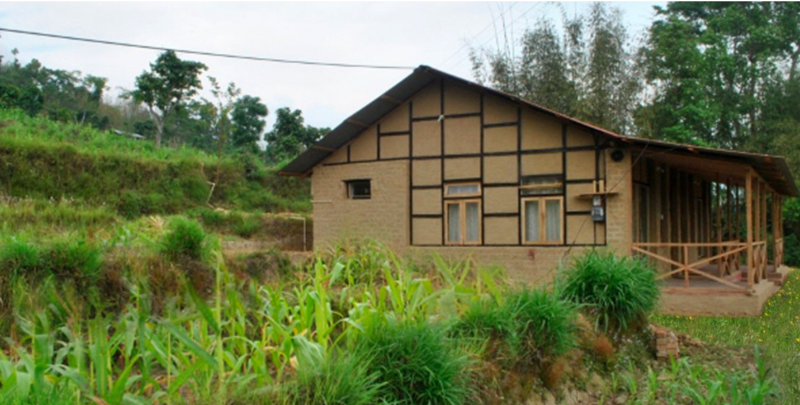 The concept of PaliGhar has its origins in the need to safeguard our rich heritage and providing people with a real understanding of the rural life in Kalimpong. 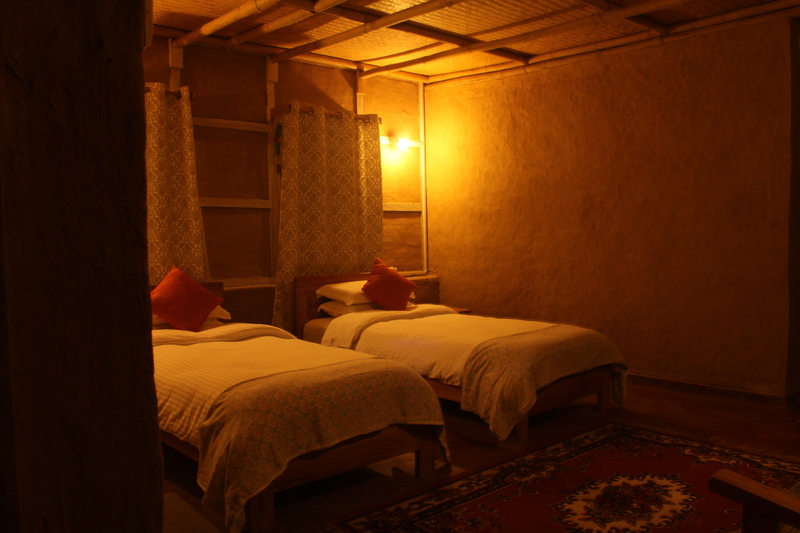 However, we are careful not to compromise the quality of comfort our guests can enjoy. We’ve designed our cottages by taking inspiration from traditional architectural styles to perfectly blend in with the rural landscape. 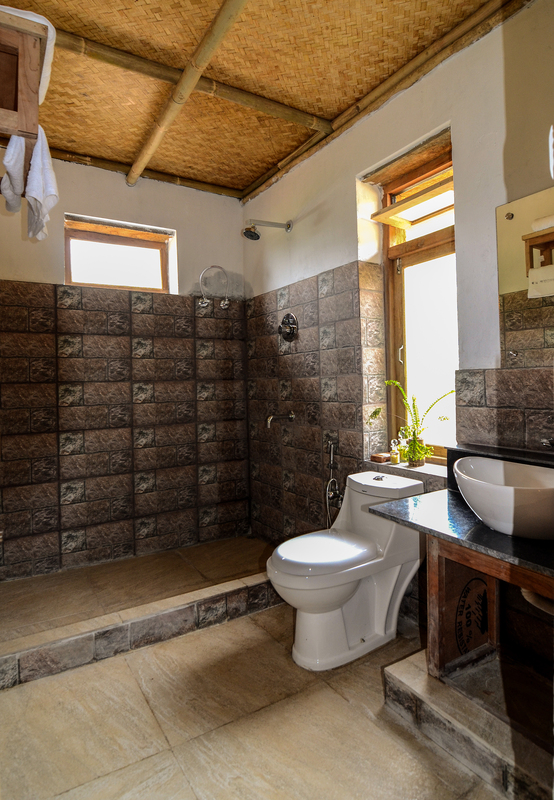 The cottages are constructed using mostly locally available resources and mud bricks used were hand-made by local craftsmen. Today, most of these traditional building forms are a dying art. 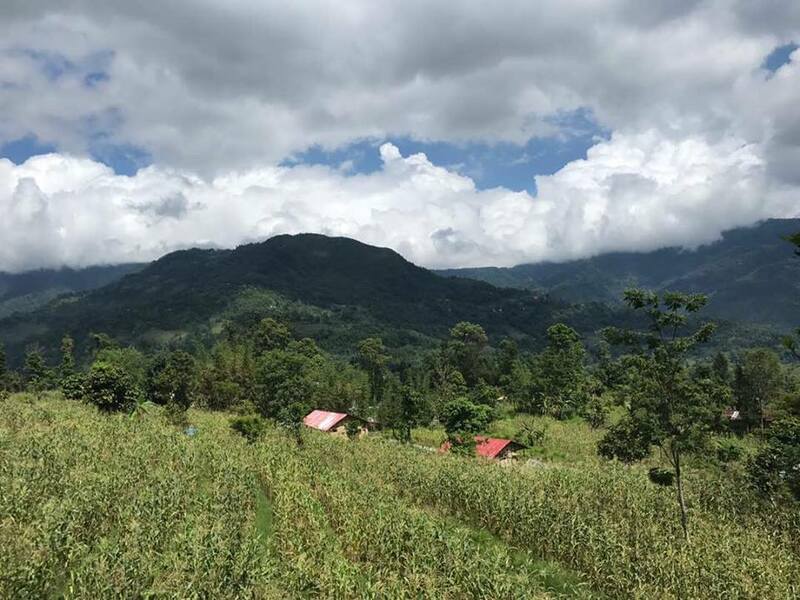 We aim to promote Kalimpong as a destination for the discerning traveler offering an authentic, rustic and comfortable experience of Nepali culture, heritage, and cuisine. What inspired you to get started with setting up PaliGhar? What challenges did you face while working on it? After living in Uttranchal and Ladakh for a while and through my travels across India, I noticed that most of these places held their tradition close to their heart and practiced age-old traditions in order to keep them alive. For instance, you will normally see people dressed up in their traditional wear almost every day. However, every time I came back home, I realized that the place was getting more modern with time. It’s great to be forward and roll with the times, but some bit of our culture and tradition needs to be retained. With that in mind, I decided to come back and start something on my own in the region. With my passion, experience of travel and with my family’s support, we decided to start a new venture, PaliGhar. I drew a lot of learning from my family’s experience with agriculture, horticulture, education, and conservation. Our theme for PaliGhar was ‘reconnect with your roots’. 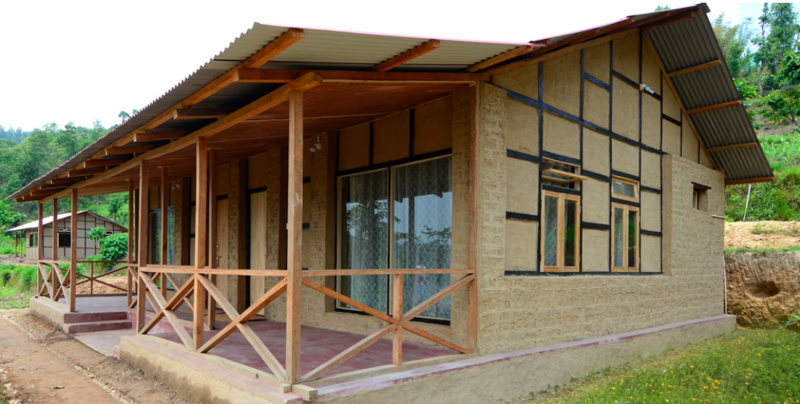 We began with building cottages using locally available resources and adopted traditional building techniques. We decided to opt for mud-brick houses and only then did we realize that this was a dying construction-based skillset. We couldn’t get the right craftsmen and had to have the elderly folk train the younger lot. They experimented with making the mud-bricks and sun-drying them. 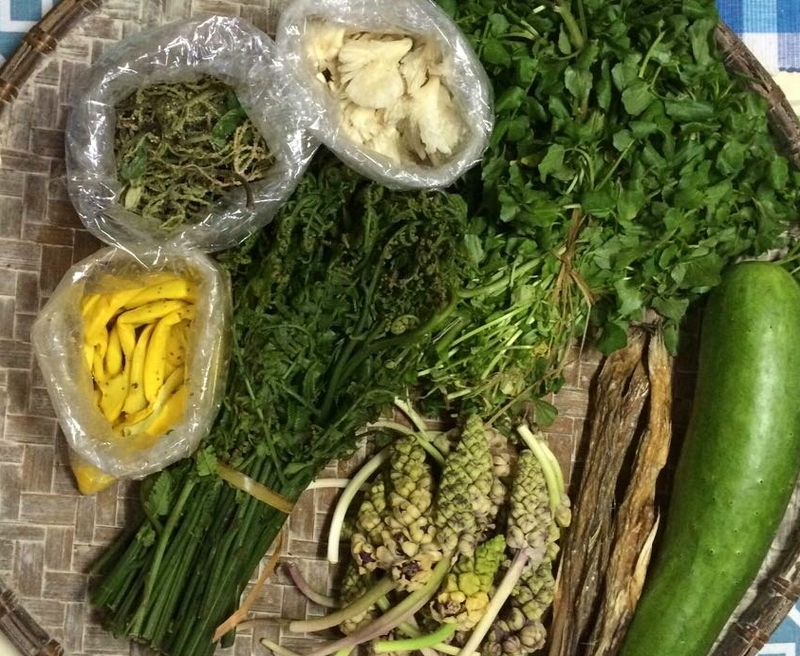 The raw material was sourced from the earth dug out of the land from our property. We went through trial and errors until the building crew grew confident about implementing their skills into building a structure. There were a lot of other challenges but we were able to tackle each and every one that came our way. 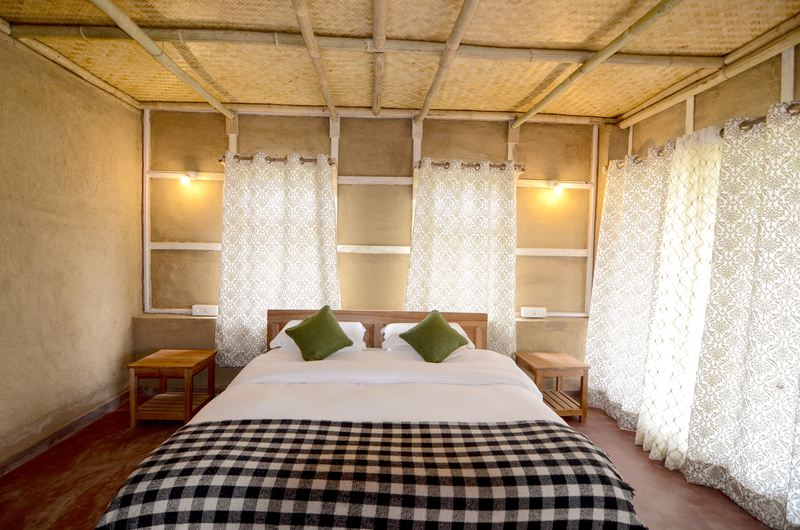 The concept or theme behind it is to bring in guests from all over the world and host them in authentic, rustic yet comfortable mud-homes extending our Nepali hospitality. We hope through this, in the years to come, we can showcase our region and the warm hearts of our people to the outside world. At the same time, we want to help our local community feel proud of its heritage, customs, practices, food, and skillsets. What amenities does PaliGhar offer its guests? 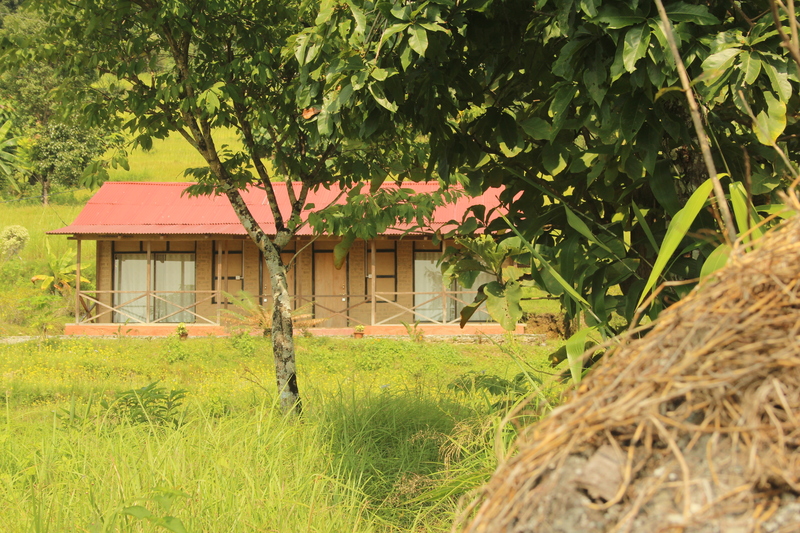 We offer a cozy, homestay kind of experience to our guests. A member of the family is always around which makes the stay more personal. We are a small unit with only two rooms for now and that offers the kind of space and privacy that big hotels that entertain larger groups can’t provide. 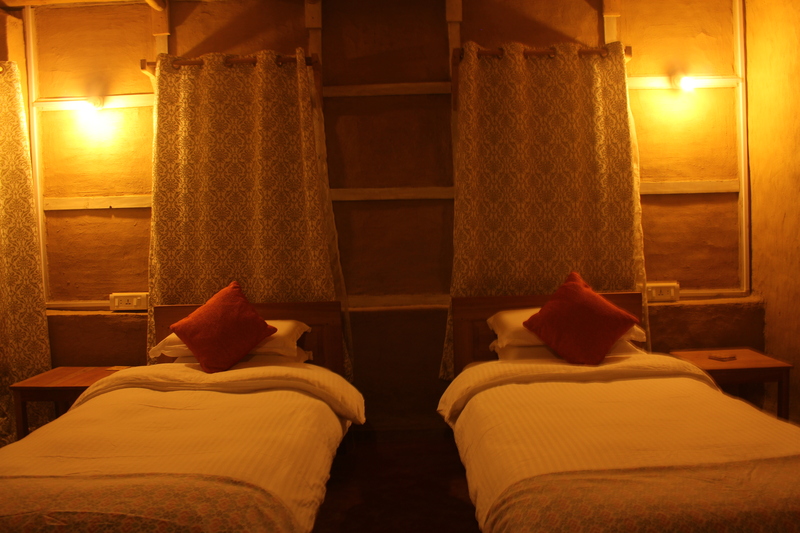 We strive to provide PaliGhar with a homely atmosphere and do not wish to come across as just another hotel. 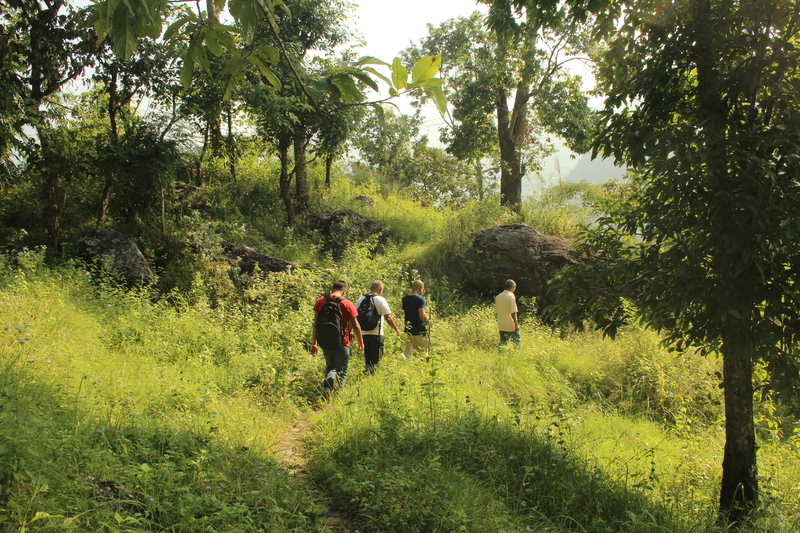 We would like our guests to come and disconnect from their hectic lives for a while and be one with nature. We do not provide room service and the food provided is a set menu of authentic Nepali cuisine with a lot of flavors using fresh and seasonal vegetables. 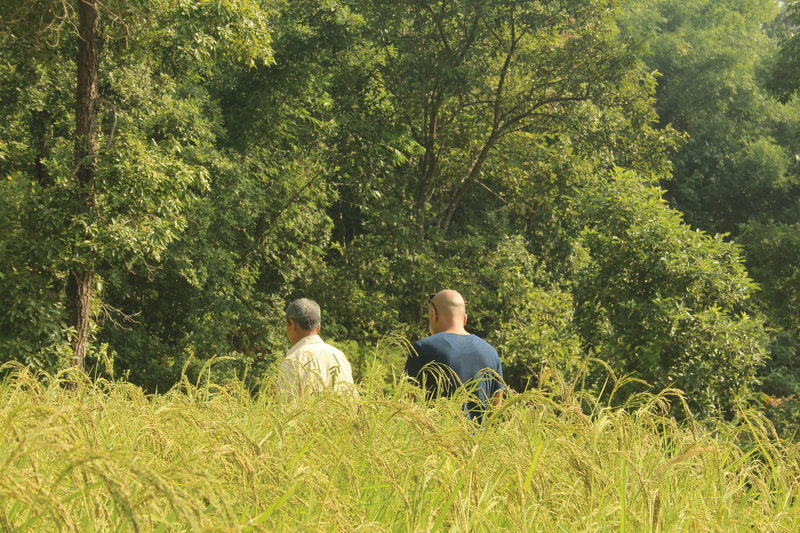 Besides, the setting of the property is in a farmland which is a work in progress every day. Growing and eating fresh local produce is important to us and we like sharing that experience with our guests. I must add the people who work with us make all the difference. 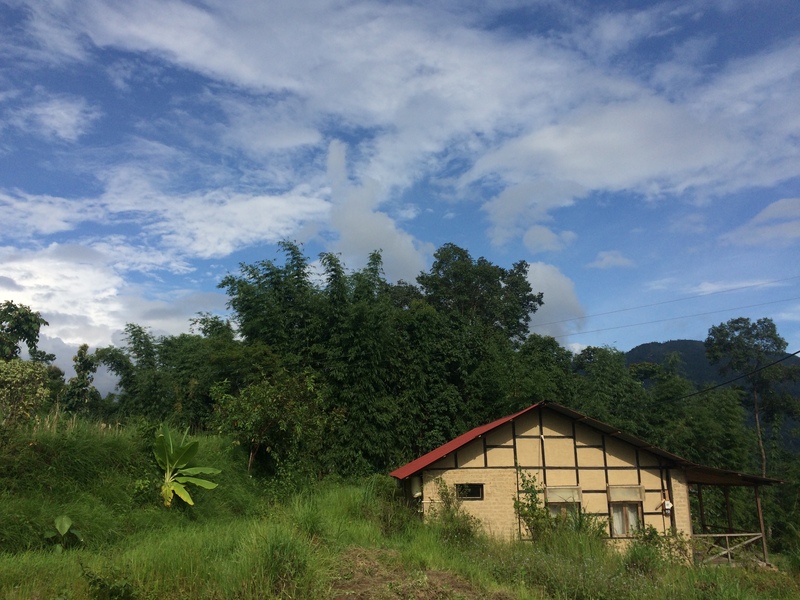 We hope that our guests will return reinvigorated by Kalimpong’s lush scenery and enlightened about our history, culture, and heritage. The rooms have very comfortable beds lined with locally sourced duvets and linens, a running hot shower, and clean modern en-suite bathrooms. The entire property has electricity and a backup inverter. 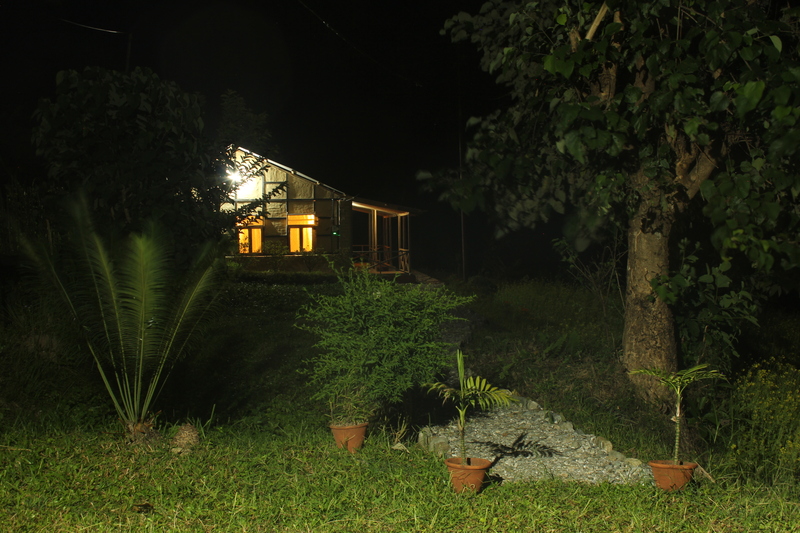 PaliGhar is accessible by road right until the property and we have a reserved parking spot for our guests inside the compound. 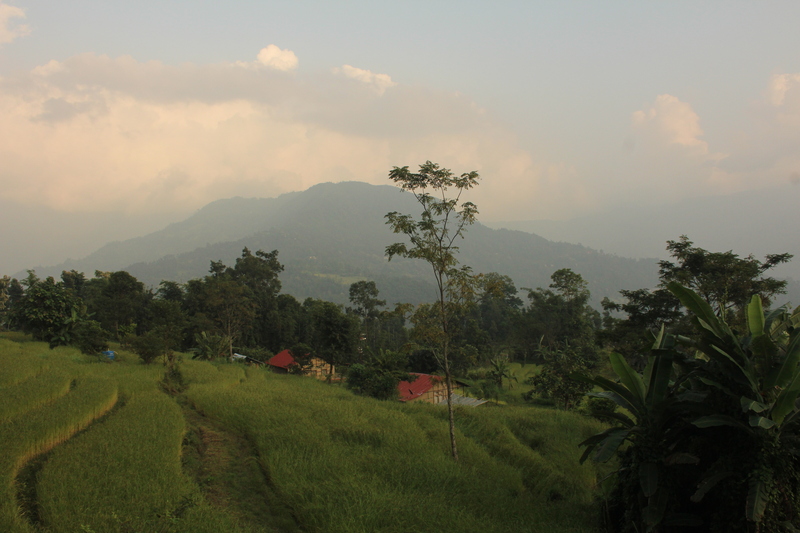 PaliGhar also has designed and customised walking tours in the rural or urban areas as Kalimpong’s beauty is best explored on foot. 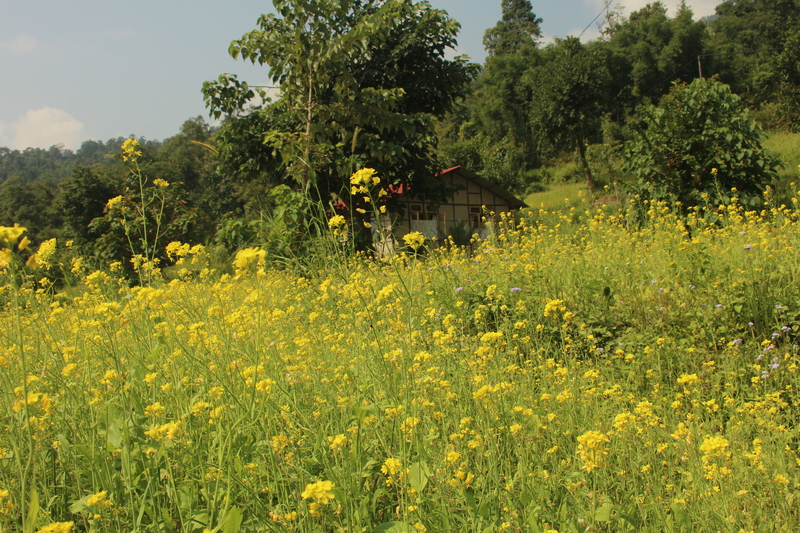 Our local guides share our passion for showcasing Kalimpong’s rich cultural heritage. 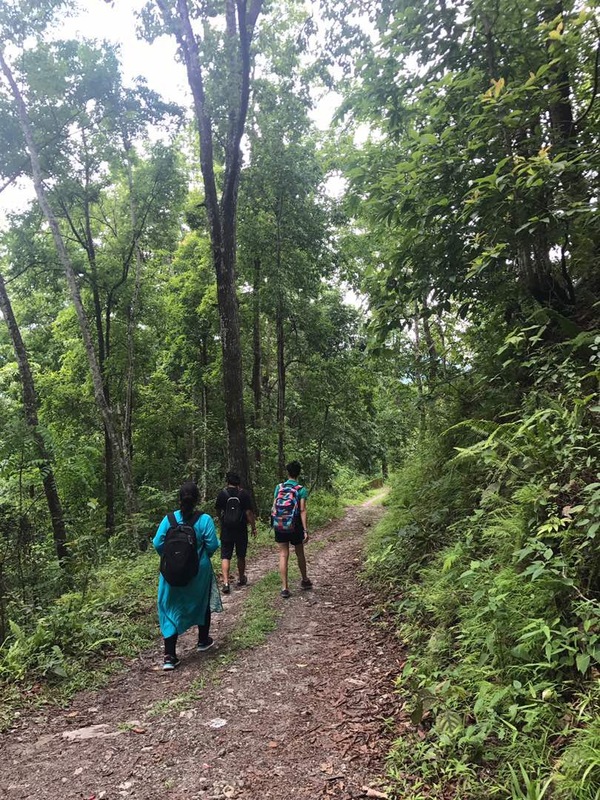 We also offer other custom travel experiences like cycling trails, nature walk, bird watching, a visit to the local flower nurseries, treks, cooking classes, and picnics. Meanwhile, we set up a travel division called PaliGhar Experiences recently. Through our travel division, we promote Darjeeling, Sikkim & Nepal as destinations abundant with adventure and beauty for the discerning traveler.